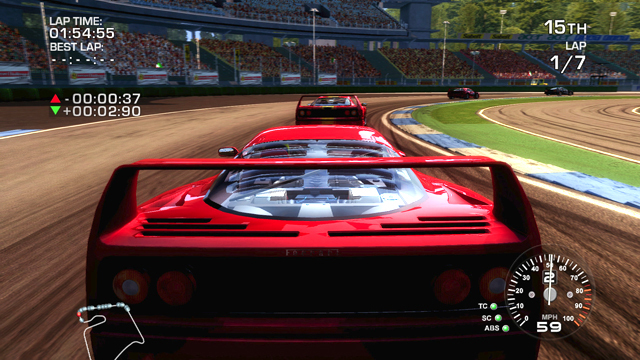 System 3 | Constructor HD takes a trip to Gamescom! 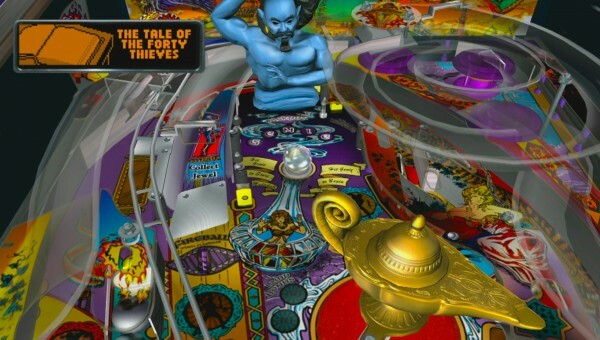 « Back to view allConstructor HD takes a trip to Gamescom! 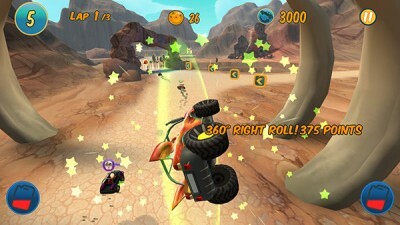 Constructor HD was shown behind closed doors to the Press at Gamescom, Cologne. 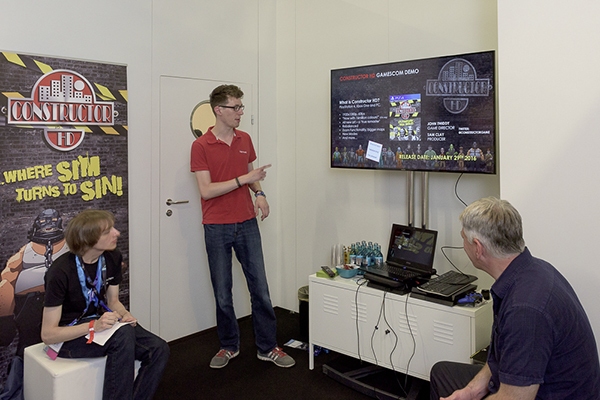 Sam Clay demonstrates Constructor HD to an audience of journalists at this years Gamescom event. 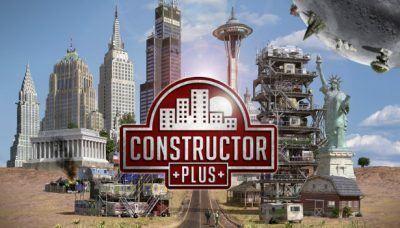 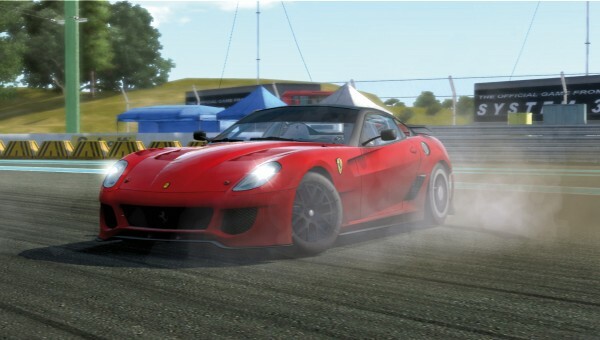 We are pleased to announce that the response to Constructor HD has been nothing short of fantastic!